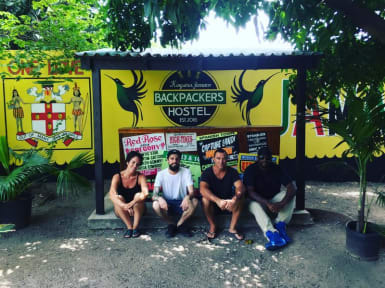 Backpackers Hostel i Kingston, Jamaica : Boka nu! Atmosphere was very dull. Located near transportation.